John Lloyd Clemente has been awesome for NU this season. Game reports from Ma’a Tessa Jazmines. 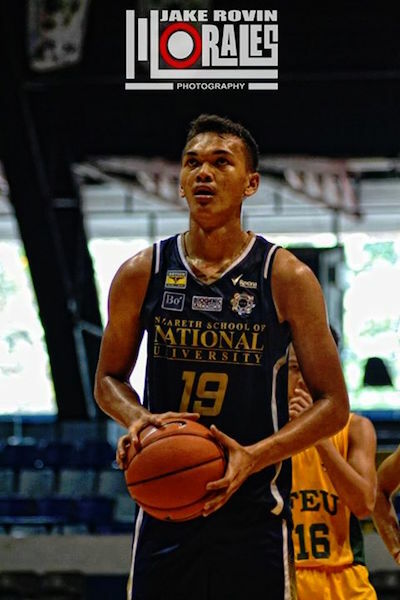 John Lloyd Clemente shot a career-high 24 points and pulled down 16 rebounds as National University turned back Far Eastern University-Diliman, 70-56, to extend its unbeaten run to six games Saturday in the UAAP Season 78 juniors basketball tournament at the Blue Eagle Gym. Big man Justine Baltazar also impressed for NU with 14 points and 7 boards, while JJ Sapinit led FEU’s losing cause with 21 markers. 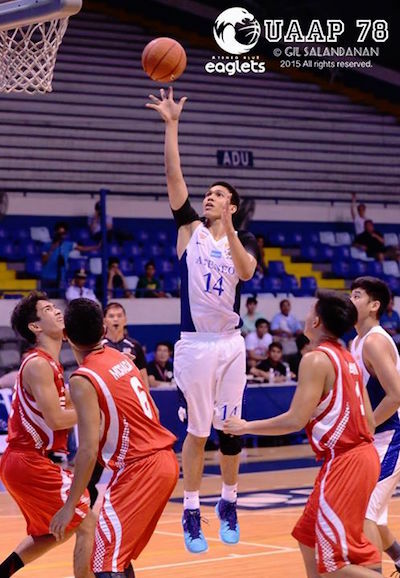 Pampanga-raised big man Justine Baltazar has been a force for the Bullpups. 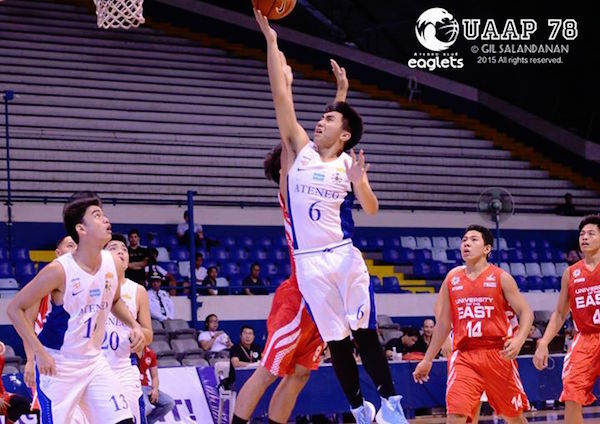 Jolo Mendoza scored 19 in only 15 minutes as defending champion Ateneo routed University of the East, 91-51, while Marvin Sario and Brent Paraiso combined for 35 points as De La Salle-Zobel overpowered University of Santo Tomas, 96-43, keeping both teams tied in second place at 5-1. Mendoza got a lot of help from cousins BJ Andrade and Shaun Ildefonso, each of whom tallied 10 markers. Up next for the Bullpups is a Finals rematch with the Blue Eaglets on Saturday in the final day of the first round before the league heads into the Christmas break. The winner of that match will take first place into the second round of competitions. 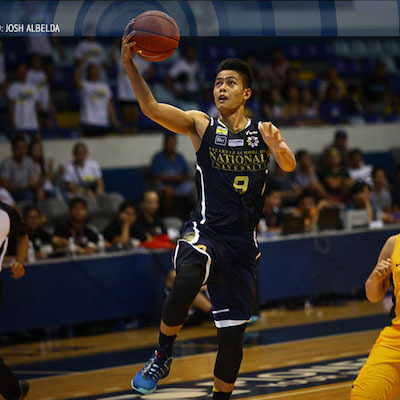 Adamson University downed UP Integrated School, 76-65, in the other match. The Baby Falcons evened their record to 3-3 and join the Baby Tamaraws in fourth place. Jayson Celis paced Adamson with 19 points, while the Gomez de Liano brothers paired up for 31 markers for the Junior Maroons. The Tiger Cubs slipped to 2-4, while the Junior Maroons and the Junior Warriors remained winless in six contests. Carlos Gatmaytan goes up strong for the lay-up against UE. 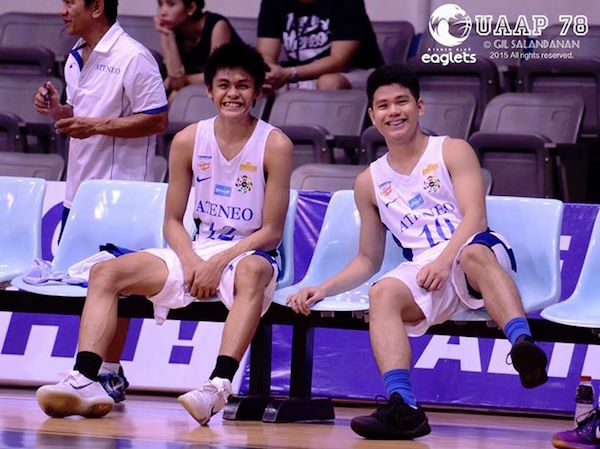 Batchmates Gian Mamuyac and Jolo Mendoza share a light moment in their easy win over UE. 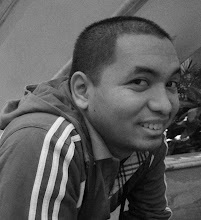 Mindanao product Jossier Hassan is the Eaglets' main anchor in the middle this season. 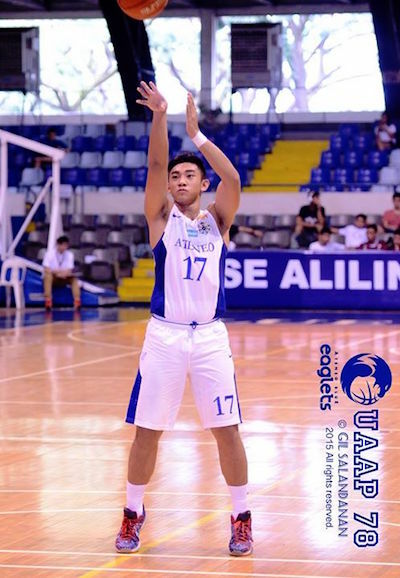 Second-generation star Shaun Ildefonso shows off his shooting form.